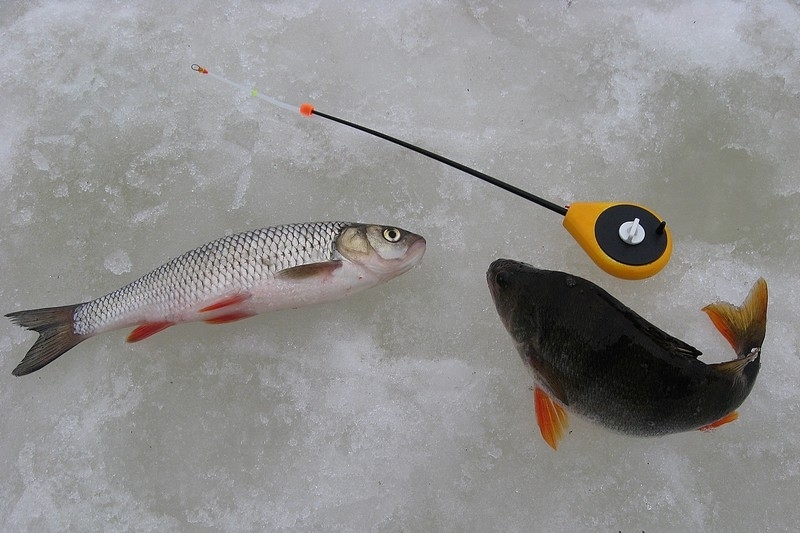 Recently, fishing has become a very popular activity among the population of the whole world. This hobby is common among various segments of the population. Fishing is practiced by people of different age categories, professions, interests, and other aspects of life. It would seem that this occupation is simple and does not require special knowledge. But fishing is a whole science, interesting and at the same time difficult. For complete immersion into the world of this entertaining lesson, you need not only to cast fishing rods, but also to study water bodies, fish, weather and other elements associated with the process of fishing. All this takes time and maintaining a kind of statistics. Such an approach will undoubtedly give advantages in subsequent fishing trips. Many fishermen neglect to keep statistics of their adventures on the reservoirs. Yes, this business is time consuming and systematic. But this approach will help save the same time for preparation for subsequent fishing and will provide an opportunity to achieve better results. So. What is needed for keeping a fishing statistics journal? First is the magazine itself. It can be placed on paper or electronic media. This moment will depend on the preferences of the angler who will keep such a journal. In the current era of computerization will be very convenient to create in a variety of programs that will help reduce the time and quickly find the desired result. What should be recorded in the journal of fishing statistics? It should be noted that the information entered in the journal must fully give an idea of ​​the place, method and conditions of fishing. Even on the pond you need to pay attention to the weather conditions under which the process takes place. It is imperative to record the temperature, direction and approximate wind strength, as well as the presence of sediment. 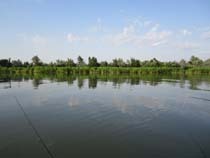 Also pay attention to the condition of the water, its transparency and the vegetation present in the thickness. If possible, it is necessary to record the level of atmospheric pressure. At the end of fishing, an approximate statistic of the caught fish is made. Here, the weight of the fish will be an important element: total, medium, largest and smallest. If several species of fish were caught, then such statistics are made for each of them. For a more accurate picture of the fish, you can specify the length, but this is not the most important factor. Already when entering data into the log, you will need to specify a list of other elements of the last fishing. It is imperative to describe the gear or gear with which the process was carried out. The following indicates the bait or bait, which were used for fish. It is also worth noting whether bait was used. If so, record its composition and frequency of its use. In most cases, there are several anglers in the pond. It is good practice to collect at least superficial data on their fishing at the same time. What will be the result of statistics? So. With the systematic filling of the journal, it will become more and more informative. What will it give the angler? When you next go to the place where the fishing was carried out, and its result was recorded, you can safely say that this or that bait works or vice versa. You will not need to take a mountain of gear, and you only need to take the most successful one. 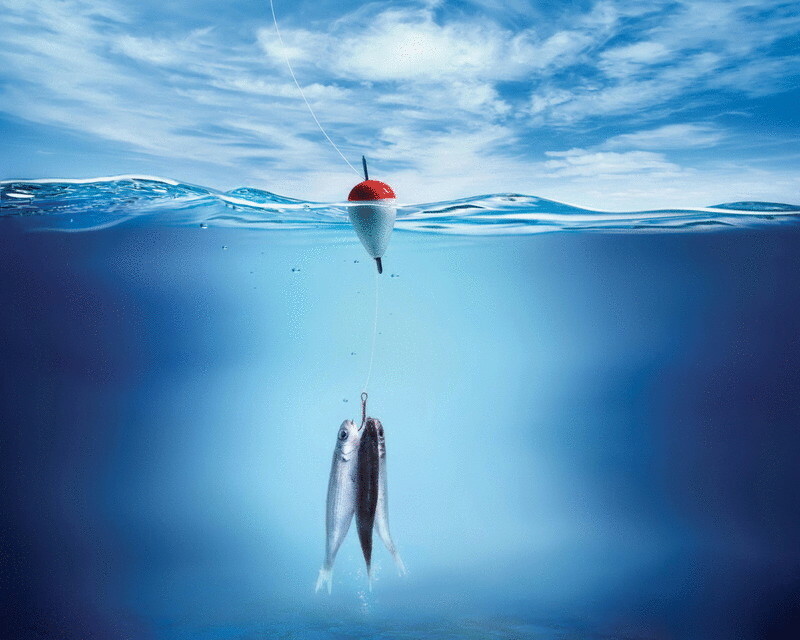 Test, a fisherman will save a lot of time preparing for future fishing. In the process of statistics, everyone will determine the elements he needs to present a complete picture of the future of fishing. You need to spend only a few minutes to enter the data. The result is not long in coming. He will show himself on the next exit. 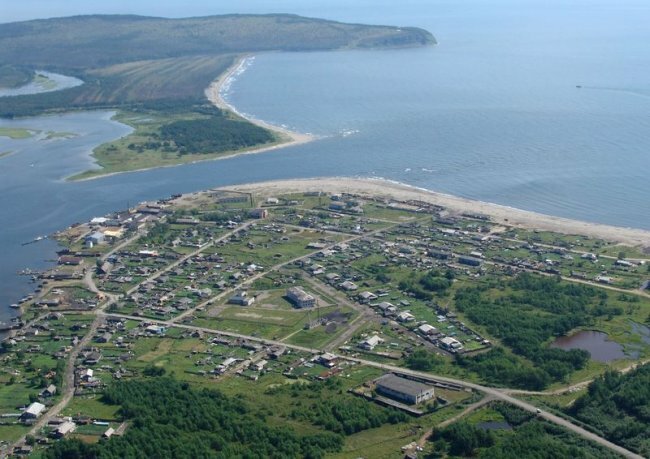 Cadastre of fishing places. Why is it needed? 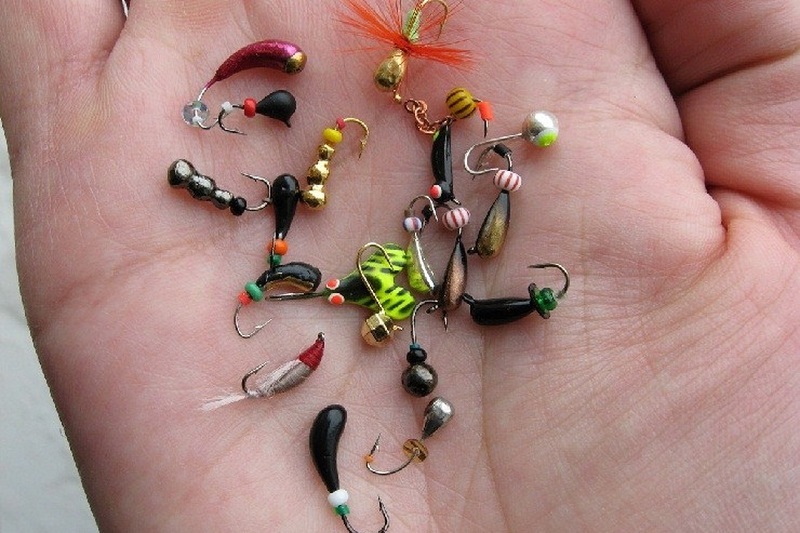 For a more accurate picture of the places of fishing you need to keep their inventory. What does it mean? This means that before a future departure, you can always find out what conditions will be caught and what to expect from the reservoir. It is worth noting that the most convenient such inventory will lead in the community of anglers, where everyone can describe the place where he fished. This will allow you to quickly gather information about the whole region. So, what should be specified in the description of the reservoir? The first step is the name of the reservoir and GPS coordinates. Next you need a description of how to connect with the reservoir. This is an important element, as it makes it possible to pre-select and prepare transport. If the reservoir is owned or leased, then it must be indicated, as well as the price for fishing. We also describe the service provided near the reservoir. These can be hotels, parking lots, cafes, restaurants, toilets, etc. Next you need a brief description of the places and methods of fishing, the list of baits or baits used in the process, as well as the composition and frequency of application of bait.